Hayfield Baby Blossom Chunky is a lovely self-patterning yarn for babies and children, with fun pops of color that appear in stripes as you knit. It comes in a range of soft shades, that are perfect for baby garments and accessories! 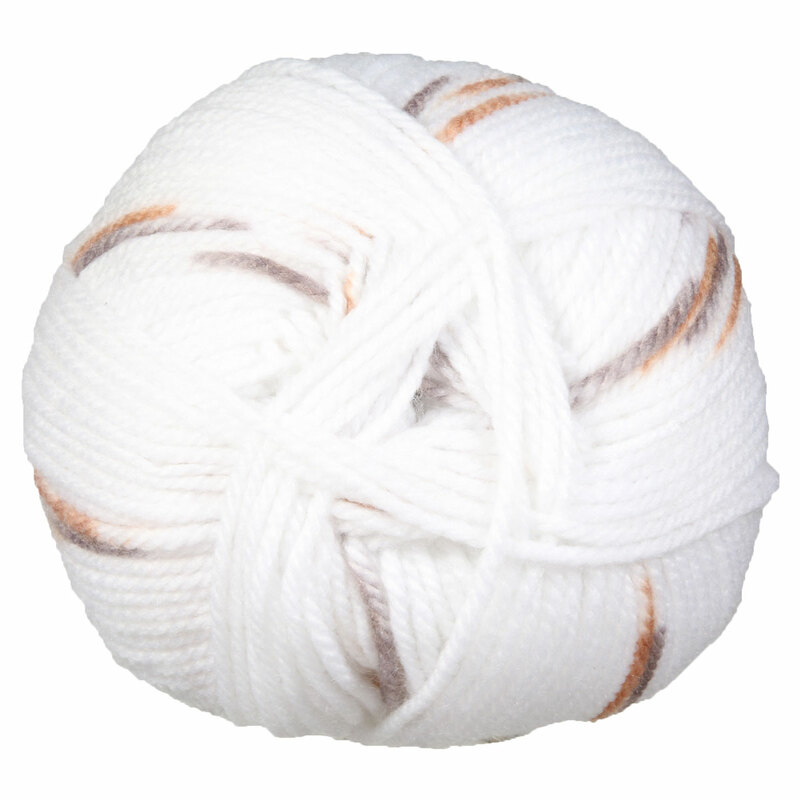 It is machine washable, and super fun to knit or crochet with, so try it out for your next baby project! 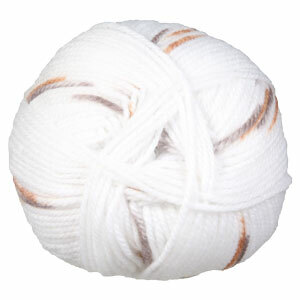 Berroco Vintage Chunky Yarn is a similar yarn: acrylic, machine wash, bulky (12-15 sts/4 in), 3.5 sts / inch, and 100 gram. You may also like Universal Yarns Major Yarn, which is another similar yarn: acrylic, machine wash, and bulky (12-15 sts/4 in). Hopefully our suggested project ideas for Hayfield Baby Blossom Chunky Yarn can help you come up with your next exciting new project idea!